Home security matters. Whilst it’s important to realize that the risk of crime isn’t always as bad as the news makes it out to be, there are real risks out there. Whilst it’s not smart to get paranoid, it’s also not smart to completely ignore the issue. You need to make sure you’re protecting your family and your home. In this article, we look at a few different aspects in doing that. One of the best ways to keep you and your family protected is to pay more attention to your area. Especially if you have just moved. Not just the crime stats but also the people. Get to know your neighbors. In particular, get to know what they look like. Not only to identify threats. It’s also good to be recognizable and to be able to recognize other people. This means both you and your neighbors are able to identify when trouble is up. One of the most effective aspects of protecting your home from invasion and crime is deterrence. Deterrence is keeping criminals and wrongdoers from attempting to break in in the first place. There are a few different ways to do this. For one, always make it look like there are people in the home, even when there aren’t. Keep the lights on in a room with the blinds closed. You can also use things like CCTV (even fake ones) to give the impression of tight security. Naturally, fake CCTV cameras are no replacement for real security devices. They are merely meant to augment it. Home security devices aren’t just there to alarm you. They can also get the authorities out to take care of intruders as quickly as possible. One security provider noted 35 violent crimes reported in 2013 through their systems alone. That figure has since been rising. If you want to make sure you’re not part of that statistic, install real security measures. 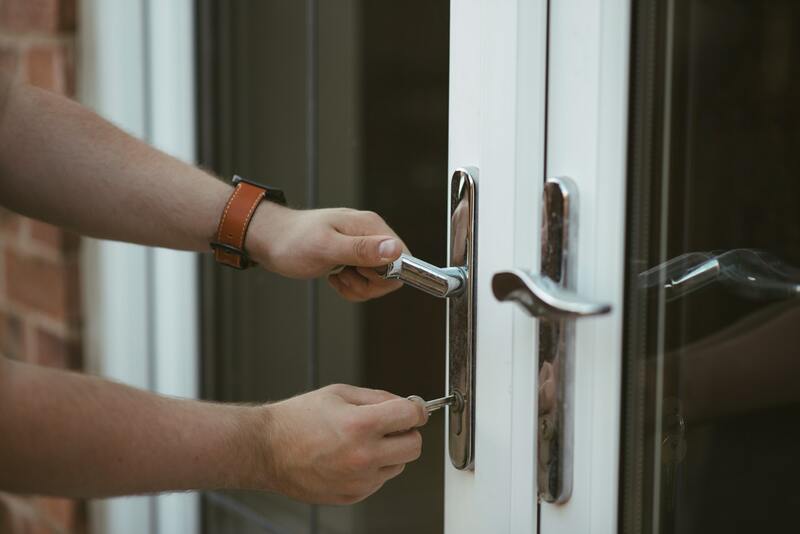 In the even that someone does break in, however, you want to make sure that they don’t get their hands on their valuables. There are a variety of ways to keep them safe. For one, buying a safe to put them in. One that can be installed into the home is best so they can’t just carry the safe off. Thinking of hiding places for your valuables can keep them safe as well. 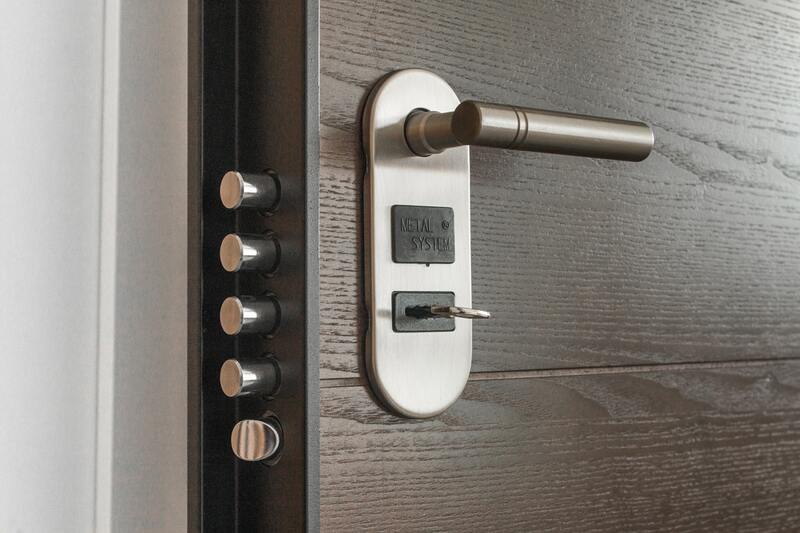 One of the situations that can make people most concerned about their security is leaving the home. We know that without our presence, the home is vulnerable. So you need to put measures in place to protect it. First, by making it look like you’re still there. Have someone to housesit, to turn on lights and night time if possible. Otherwise, neighbors can help, too. For one, they can take out the post so it doesn’t build up, making a clear signal no-one’s in the home. You should inform police that the home is empty, too. That way, they can occasionally look in on it. Home security starts with knowledge. Then it gets into methods. Make sure that you’re aware of the risks to your home and your family and how to protect them.